Are you flying in to Dublin Airport for Woollinn this year? There are a huge number of airlines serving Dublin Airport these days, and plenty of competition on the routes too, so a quick weekend jaunt (or even a day trip) is very do-able. We’d like to make your trip as easy as possible, so we’ve arrange private coaches to pick up and drop off at Dublin Airport on both Friday 14th June and Saturday 15th June. 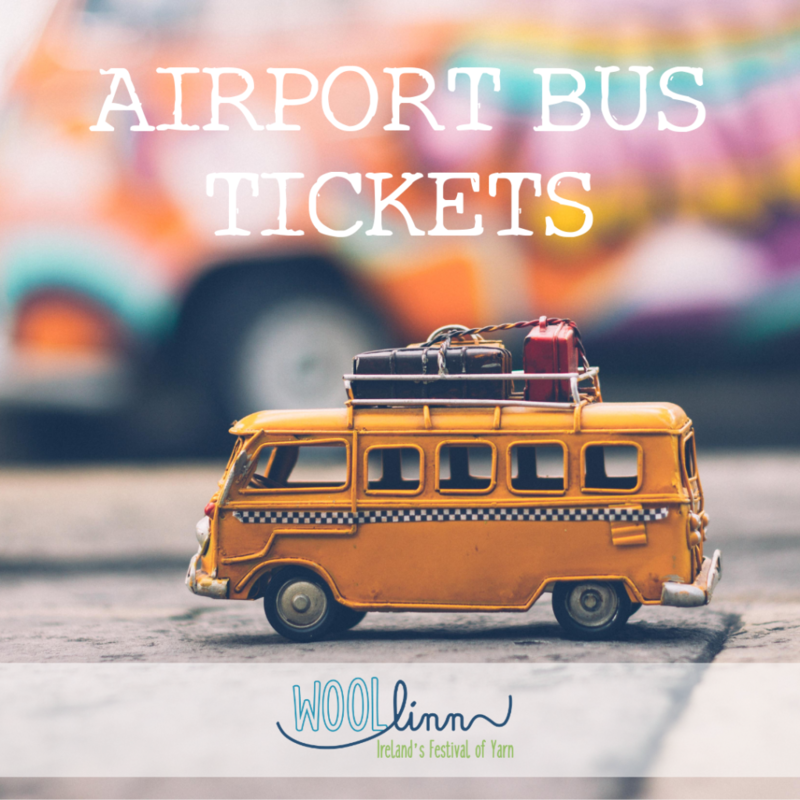 Announcing the 2019 Airport Bus Service for Woollinn 2019! The buses will collect from the official Coach Park at the Airport (Zone 16) at 9am and 10.15am on both days, and will leave the City North Hotel again at 5.30pm each evening for the return trip. Update: A 10.15am service has now been added to both Friday and Saturday morning. Tickets are priced at €6 each way and can be purchased online at this booking link. Unfortunately the bus picking up from the airport is too early for us. I had hoped to be able to get this bus but we won’t be there until at least 9.35 am. Can you recommend an economical alternative as a taxi may cost E44 !!!! Hi Joyce, the best alternative might be to get any City-Centre bound bus that drops off at Whitehall Church and then cross the road to intercept the Matthews Coach Service that comes out from Dublin City Centre. The Matthews Coach Service stops drops off directly outside the City North Hotel and return tickets cost €15 per person (one way is €10 per person). If there is a demand for additional bus services then we can arrange to run more, but for now we wish to make sure that any visitors with 10am workshop places reserved will arrive at the venue in plenty of time. I’m also not arriving until 9am, which means I wouldn’t make the bus either! My flight arrives at 9am (the earliest I could get from Manchester) so I also won’t make this bus. It would be great if there was one available at 9.30 / 10am as well. Thanks for the feedback Rebecca. We will keep an eye on comments here and in our email inbox, and then schedule a later bus if there’s enough of a demand for one. The reason we opted for a 9am departure was to cater for people starting workshops at 10am that day. 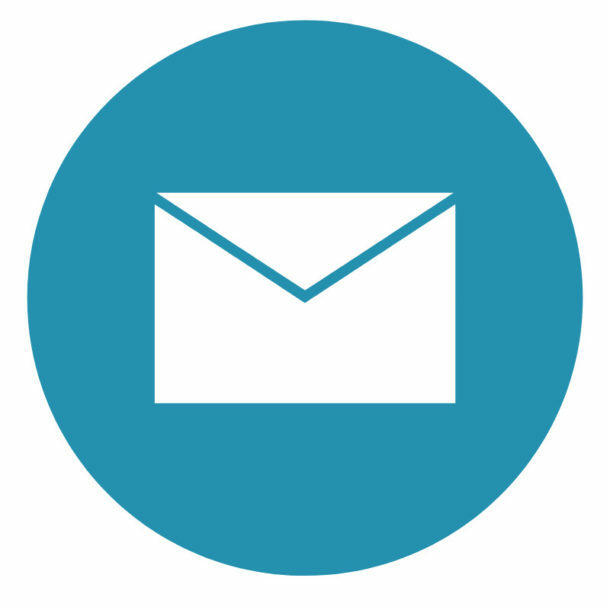 We’ll keep things under review, so do make sure you’re subscribed to the Woollinn newsletter to receive any update as they’re announced. Hello, We are staying at The Aloft Dublin for a week but are attending the Festival. Is there a bus or shuttle that we can catch from hotel to festival? There’s no direct bus from your hotel to the venue, but if the Aloft offers an airport shuttle then you could connect to our Airport Bus that way. Hi – we are arriving from Edinburgh and will be too late for the 9am bus. 2 of us definitely interested if a later bus is available. Hi – my friend and I will be arriving at 09:20 on the 14th – we are definitely interested in a later shuttle if you decide to run one.